Stalking trout is not on the mind of the beginner fly fisher. It’s hard enough to sling the fly. But there are two sure-fire ways not to catch trout: Creating a drift with a wake that would make a water skier proud and fishing a run with spooked trout. 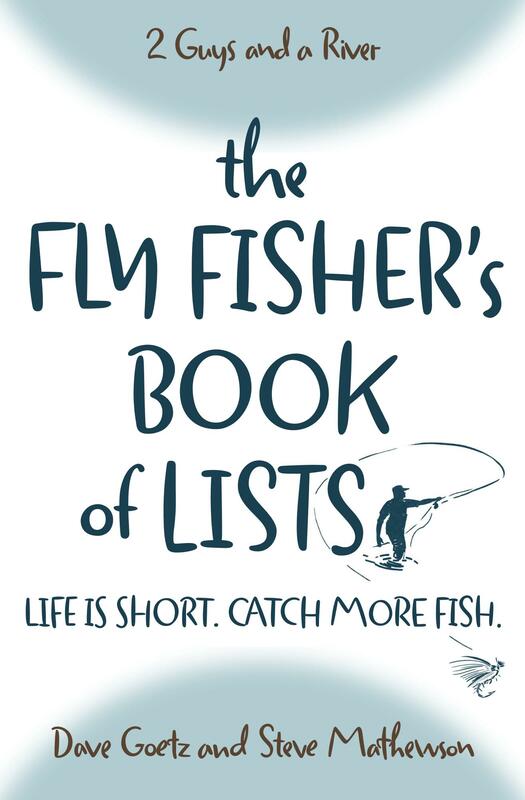 Too often fly fishers ruin their chances by wading too far into the river or failing to sneak up on the fish. In The Art of Stalking Trout we discuss how to catch more trout by paying attention to how you approach the stream. How do you apply Borger’s idea of stalking trout to the rivers where you fish? Is it necessary?